Let's take a look at Mike Beavan's 27 March 2015 offering. Our GOV.UK Verify team are recruiting for three WebOps Engineers that love to solve technical problems relating to security, identity management and scaling in a cloud based environment. We need them to have an understanding of common web application architectures coupled with experience configuring and managing Linux servers. "Working with sensitive data and in a secure environment" is a skill GDS would like you to bring to the graveside, but it's only "desirable", not "essential". That tells us how many working days there are in the GDS year. 25 + 8 + 1 = 34 days off out of 52 X 5 = 260 weekdays in a year. The working year is 260 - 34 = 226 days long. Remember that. We have 2 years, or 400 days, to deliver fundamental transformation of our mainstream services, including digitisation of tax, agriculture, justice, health, and transport. That turned out to be 400 business days. Using a 226-day business year, the expected date of delivery for "fundamental transformation of our mainstream services" was 19 October 2014. That's 400 business days or 646 calendar days after 11 January 2013. Did it work? 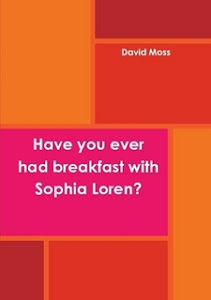 Did GDS succeed? Were central government services transformed six months ago in October 2014? The target was 25 live transformed central government services. GDS achieved 8. Or "17", as Mr Bracken calls it. And that was a "great success". Two years ago, we set out to change government. 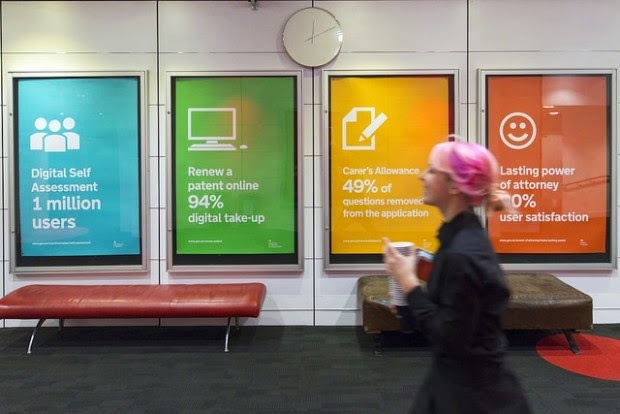 We gave ourselves 400 working days to transform 25 major public services, building digital “exemplars” so good that people would prefer to use them. Those 400 days are up [and how, they're up]. Here’s how we did. Of the 25 services, 20 are publicly accessible. Fifteen of those are fully live and the rest are in beta – safe to use, but we’re still tweaking the user journey. This is a huge achievement and we’ve done it by putting user needs first. 400? 805? What's the difference? Live? Or still in beta? What's the difference? 8? 17? 20? 25? What's the difference? As we’ve said before, GOV.UK isn’t finished, and the same goes for the exemplars ... 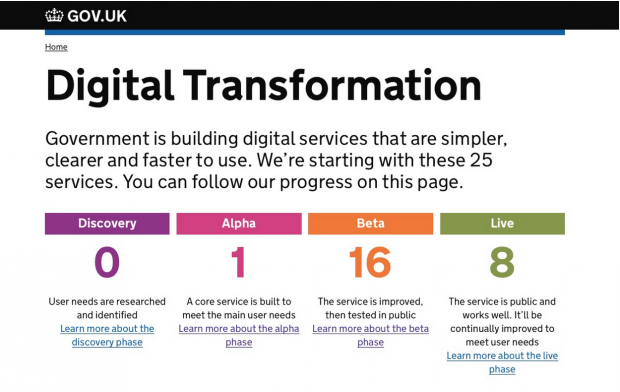 The programme has ended ... We used the transformation page on GOV.UK to track the progress of the exemplars. Now the programme’s ended we’re archiving that ... We’re only just beginning. ... although these 25 exemplars aren't "finished", they have "ended", and GDS are "just beginning" by deleting archiving the evidence. How did GDS achieve this unfinished but ended and deleted archived success right at the start of transformation? "We've done it by putting user needs first". We have examined this slippery claim before, please see Putting the user first – what does it mean?. The answer wasn't clear then. "Putting the user first" seemed to mean either nothing or whatever you want it to mean. That was back in November 2013. They're going with an agile build out of a whole new programme ... It's going to help us deal with Europe in a different way, and quite rightly we're building it as a platform. It's going to be another example of government as a platform ... I'm on the Board, and I'm trying to help them every week, and GDS will be working very closely with them to deliver that. And GDS's attitude to the users – the farmers – during the course of this "huge achievement"? The system is fine. It's the wretched users that don't work. They're too old. They're not computer-literate. And they live in the countryside, where broadband is either slow or non-existent. That's what GDS told the esteemed editor of Computer Weekly, that's what he faithfully reported and that's what "putting the user first" means at GDS. Since then, the esteemed editor has gone on to point out that GDS are trying to airbrush exemplar #8 out of history. So much for their candy floss claims of openness. And a real live farmer has suggested that it was precisely because of GDS's oversight and meddling that the rural payments system failed. As I reported earlier this month, 18F, a new development unit within the U.S. General Services Administration (GSA), named for its location, is primed to tap into the success of the United Kingdom's Government Digital Services. It might help him and the applicants for the WebOps jobs to read GDS's achievement before we move on to the other pre-purdah posts in the table above. The list of the 8 or 17 or "20 high-quality digital services" mentioned there has been deleted archived. The Rural Payments Agency have saved farmers "time, hassle and money" by moving the "high-quality" Basic Payment Scheme off-line and onto paper. The WebOps jobs mentioned in the post above are now being offered on the stackoverflowcareers website. We knew about most of the benefits of working at GDS. Cake, and so on. Stickers, bunting, ... But the on-site massages/reflexology come/comes as a bit of a surprise. Is that the secret of GDS's achievement? Is Mike Beavan, head of transformation, still @gdsteam? Shame we can't spell the man's name – "Beaven" – we might have got the answer sooner. Whatever, now we know. 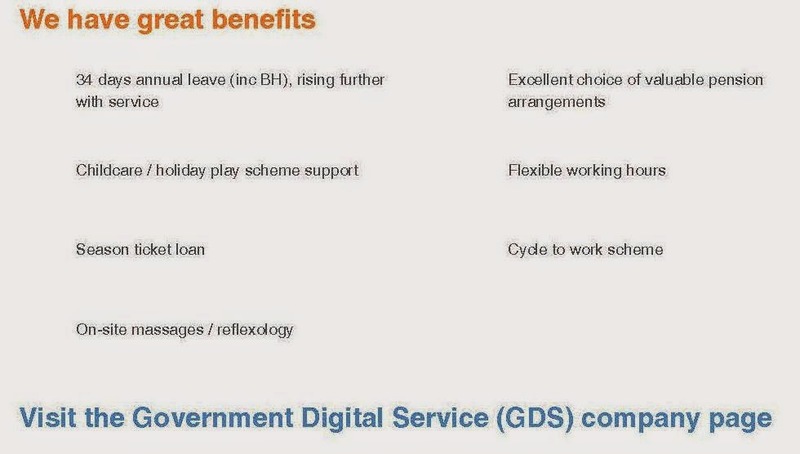 Mike Beaven, previously director of transformation at the Government Digital Service is now director of digital at Methods Digital, the people who think the UK can transform £35 billion off the deficit by firing 1½ million useless public servants thanks to Government as a Platform. The National Audit Office (NAO) have just published A Short Guide to the Cabinet Office: "The primary purpose of this Short Guide is to help new members of the Public Administration and Constitutional Affairs Committee gain an informed understanding of the Cabinet Office". On p.21 (or "6/12" as the NAO call it) the Committee are told about the Government Digital Service's exemplar programme: "By its deadline 20 exemplar services were publicly available, 15 of which are live". The NAO say that the deadline was April 2015. It wasn't. It was 19 October 2014, please see above. On 10 February 2015 Public Servant of the Year ex-Guardian man Mike Bracken CBE CDO CDO, executive director of GDS and senior responsible owner of the pan-government identity assurance programme now known as "GOV.UK Verify (RIP)", published That was 400 days of delivery, Even he didn't think the deadline was as late as April. And even he didn't think that 20 exemplars were "publicly available". He only claimed eight live services and nine in public beta. 8 out of 25 is a poor score. Embarrassing enough for Mike Beaven, the director of transformation, to hide the transformation dashboard in the National Archives and to announce on 27 March 2015 that: "The programme has ended ... We’re only just beginning". Both Mr Bracken and Mr Beaven have subsequently resigned. April 2015? Or October 2014? 20? Or 8? Or 15? The Committee may find that the picture painted by the NAO is not entirely clear. The NAO say that: "The Cabinet Office is directly responsible for 1 exemplar, Individual Electoral Registration, which allows people to register to vote online". IER does not allow people to vote on-line. Nor does it allow us to register on-line. It's up to Electoral Registration Officers to register us or not. It's not up to GDS. All that GDS's on-line IER system does, we are told, is to collect applications to register and forward them to EROs. The applications could come from anyone. It's up to EROs to do their own identity assurance. The GDS system doesn't stop people from submitting multiple applications, which they may be inclined to do as the GDS system doesn't provide any feedback to applicants. We don't know until polling cards arrive if our application has been successful. 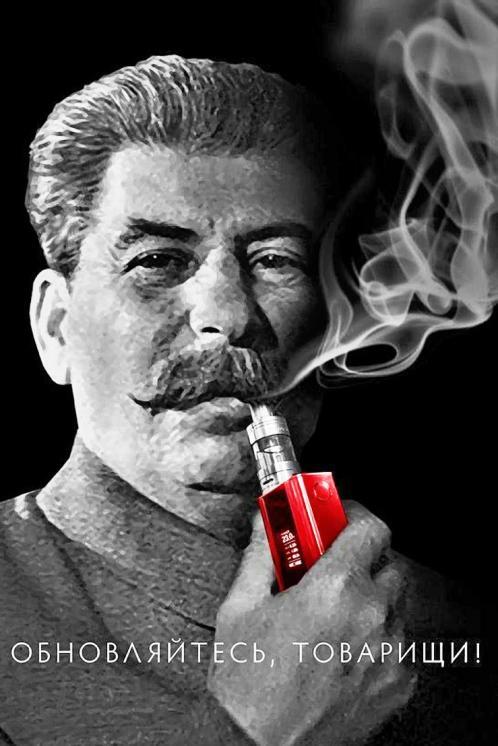 Meanwhile, the EROs have to contend with all the old problems and now the problem of multiple applications in addition. Still on p.21, the NAO mention GDS's plans for Government as a Platform (GaaP). GOV.UK is a platform. A publishing platform. A publishing platform that centralises control. GDS can and do refuse to host transaction facilities the departments of state want to offer to the public. If these facilities do not meet GDS's standards, the departments are stumped – they no longer have their own websites to publish on. Is that healthy for public administration? GOV.UK Verify (RIP) is meant to be a platform. An identity assurance platform. An insecure identity assurance platform if the four academics who reviewed it are right. The NAO say that GOV.UK Verify (RIP) was "delayed several times in 2014" (p.22). Not for the first time. We were previously told that it would be "fully operational" by the spring of 2013, ready for use by 21 million claimants on DWP's services. It wasn't fully operational then and it still isn't. GDS's progress reports, of which we have had five so far, successively move the deadline forward, always six months or more into the future. The description of GOV.UK Verify (RIP) on GOV.UK makes it sound as though it's all about helping people to transact with government. To submit tax returns, and so on. Which means it comes as a surprise to discover that Janet Hughes, the programme director, spent 4 September 2015 telling 200 entrepreneurs gathered together by some venture capitalists that they would be able to make money out of GOV.UK Verify (RIP). Even more of a surprise when you remember that we already have a platform for transacting with government – the Government Gateway – and have had for 15 years. Sentiment in the decision-making corners of Whitehall has moved against the Government Gateway. And towards GOV.UK Verify (RIP). Why? What makes GOV.UK Verify (RIP) a desirable platform and the Government Gateway an undesirable one? What is a platform? One of GDS's advisors, a consultant called Simon Wardley, explains that it's a matter of plotting value chains against evolution. Janet Hughes told her 200 entrepreneurs that she finds Wardley "maps" very useful when considering GOV.UK Verify (RIP) although they don't tell her what's going to happen or when. Even more inscrutably, a consultant called Mark Thompson, who now employs Mike Beaven, or soon will, please see above, starts with Wardley "maps" but then plots certainty against ubiquity on a mission to find "promising clusters" which will, under some circumstances, "literally constitute the government as a platform". Mr Thompson goes on to estimate that GaaP could save the Exchequer £32 billion p.a. and make 1½ million public servants redundant, a fact not included in the NAO briefing to the Committee.